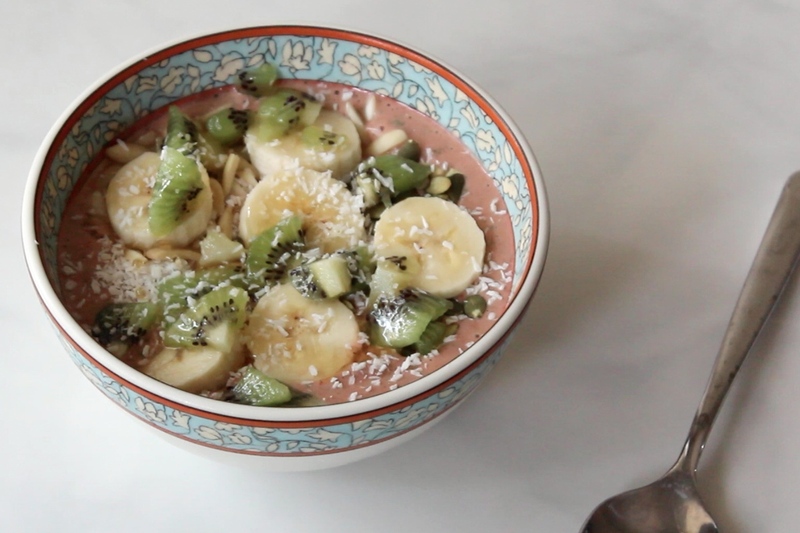 One of my favorite things to eat lately are these smoothie bowls. with just about anything. 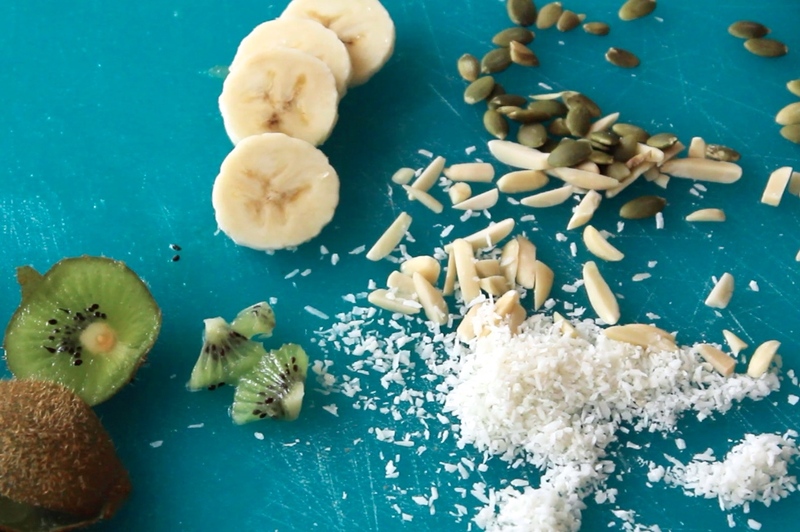 Like frozen yogurt, but healthy! It's the perfect, filling snack for any time of the day. but trust me, once blended in you can't even tell that it's there!